Claire's Gift Shoppe: NEW! Gift of the Month Clubs! NEW! 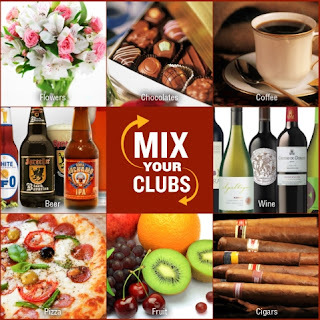 Gift of the Month Clubs! Claire's Gift Shoppe Emporium is now featuring "Clubs of America". The original and the largest Gift of the Month Club!